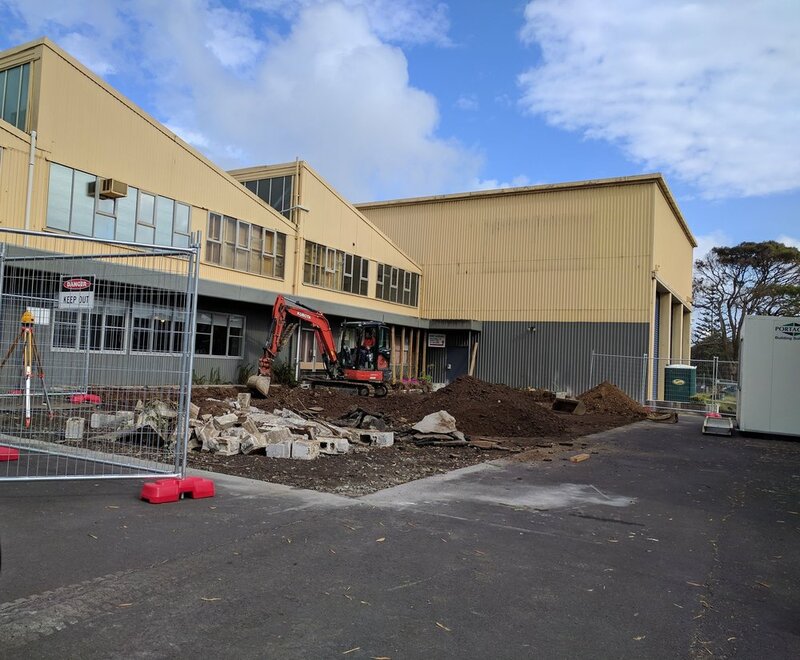 Works have started on the Gartner Superlux building in Mangere, where Flightform has been contracted to construct a 2-story extension to the offices. Design by Peter McCombe of Tse Architects. Mike Dalgety our senior Site Manager is leading our team on site - we look forward to bringing further updates as this exciting project progresses! Older PostTilt panels going up at Westie Food Group!